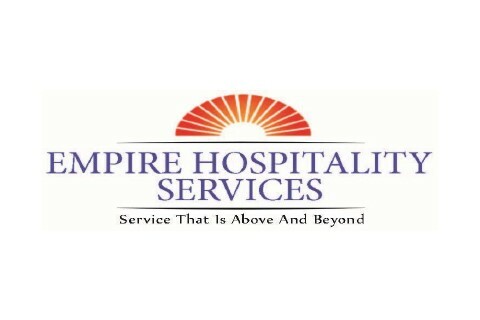 Empire Hospitality Services provides turn-key housekeeping solutions in Dade, Broward, Palm Beach counties, and Orlando, Florida. While also known as contract cleaners, we provide services specific to the needs and conditions of each property. 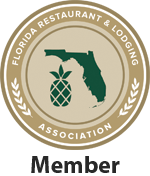 Our company provides a complete range of services to meet the housekeeping needs of any hotel, timeshare, or vacation property. Empire Hospitality Services is staffed with highly trained professionals who understand the importance of guest satisfaction. Most importantly we maintain a close and professional relationship with the management of each of our clients. As a result, our clientele have noticed an increase in RCI ratings and online reviews based on the improvement in cleanliness alone. We offer competitive rates and additional services to enhance customer service and keep your facility running at optimum efficiency. We provide customized Janitorial Services tailored to the needs of our clients… with budget…on time…with an obsessive dedication to getting it right for you.